An exhibition exploring how Holst taught music to soldiers in Salonika and Constantinople during WW1. 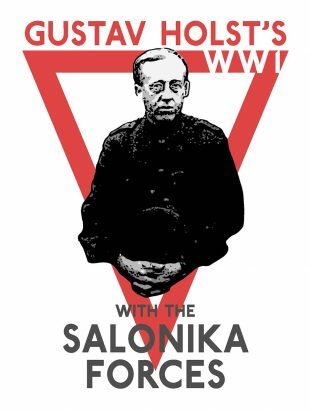 An exhibition exploring how Holst taught music to soldiers in Salonika and Constantinople during WW1. 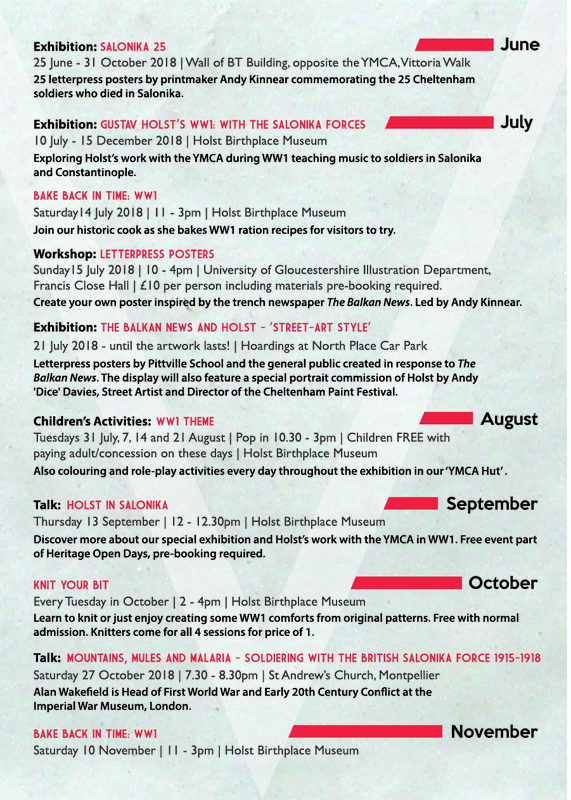 The story will be told through letters, diaries, photographs and archive film, as well as a reconstruction of Holst’s own room in the Salonika YMCA. Pop into our YMCA hut in the Holst Learning Space for children’s activities throughout the exhibition.